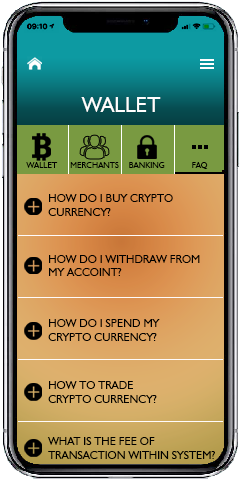 The application is a Multi-Cryptocurrencies Exchange Platform where people can buy and sell Cryptocurrencies such as Bitcoin, Ethereum, Dashcoin etc backed by powerful order matching engine with an easy-to-use interface. Improved peer-to-peer cryptocurrency trading experience. 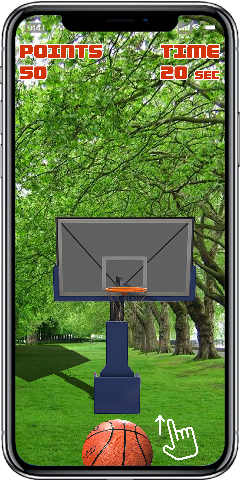 It allows for multiple payment options. The biggest challenge was Security, Fast Transaction and implementation of Anti Money Laundering (AML). 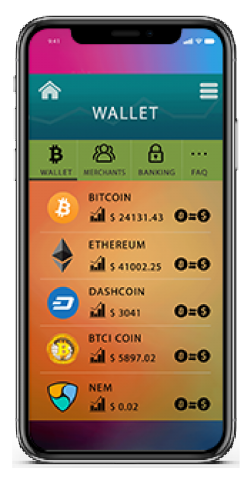 The prices of Cryptocurrencies change frequently and at a fast rate and showing data in real time is the basic requirement of a Cryptocurrency Exchange. 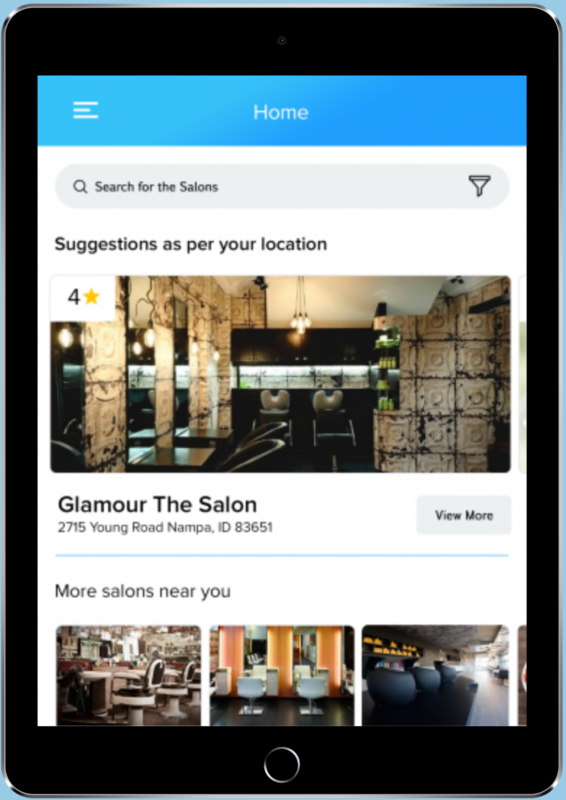 ArStudioz designed a very user-friendly interface and a robust, secure and fast back-end, processing 10+ Cryptocurrencies and hundreds of wallets. 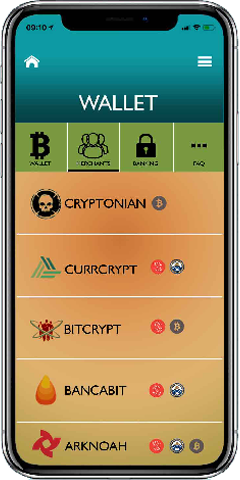 Users can easily toggle between cryptocurrencies and start trading without thinking of security as wallets are secured using Multisig. For transparency, We have implemented KYC system so that we can authenticate each user and create an ambience of trust. 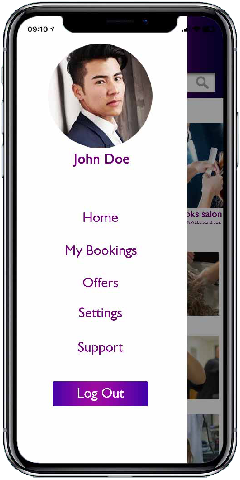 The ArStudio designed Salon-booking application allows users to book nearby salons at your fingertips. 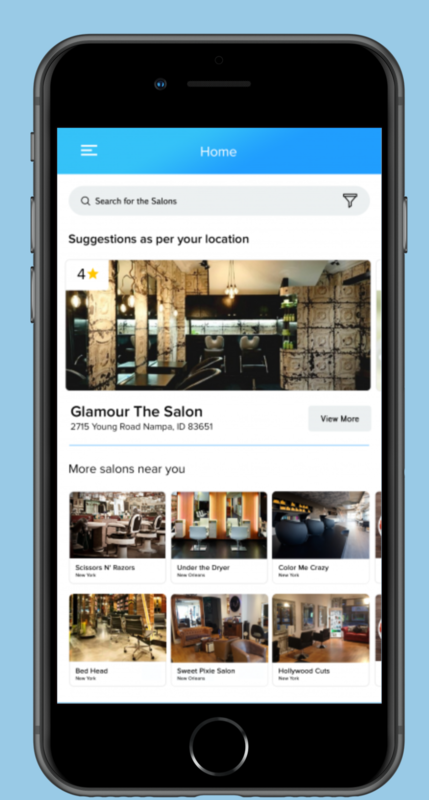 Find your stylist, read their reviews and book them through the application. 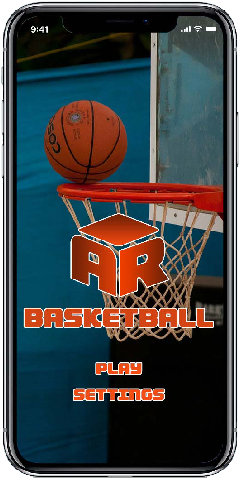 The ArStudioz designed Augmented Reality game app is a game for those who love basketballs in life. 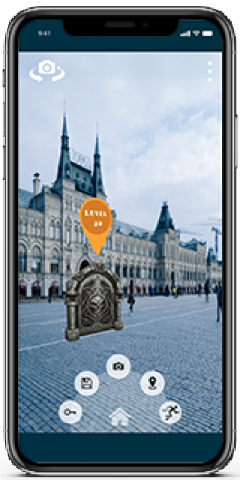 The implementation of Augmented Reality along with Unity, makes this application a must-have App in every Smartphone.